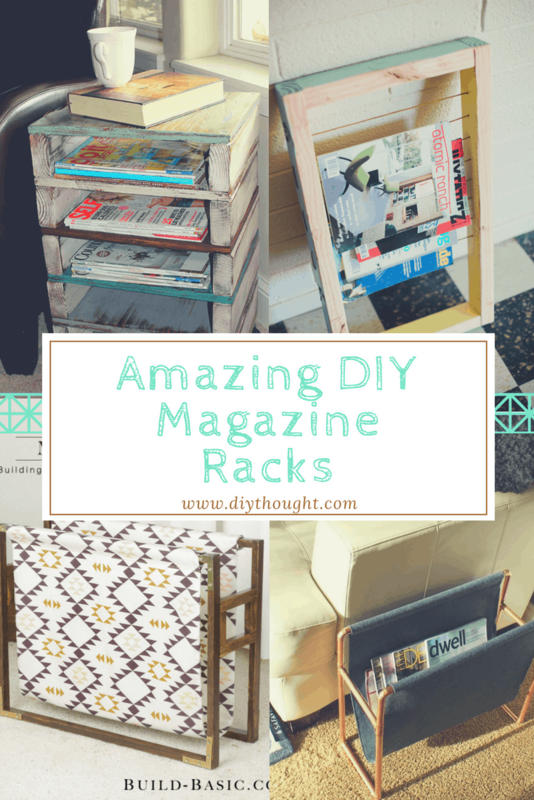 Store magazines in style with these 5 amazing diy magazine racks. 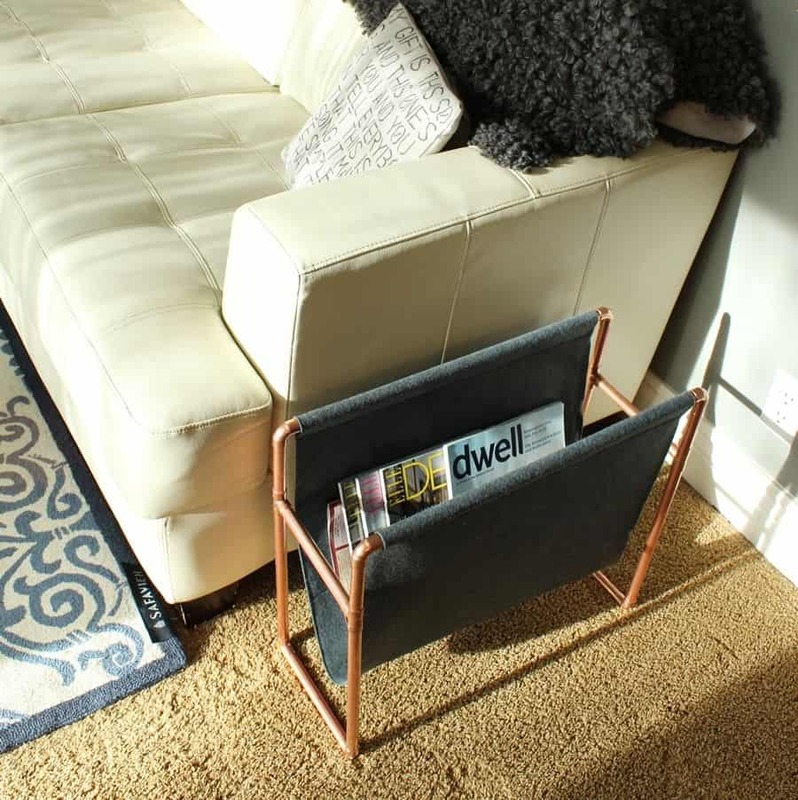 These 5 diy magazine racks will keep your magazines tidy while adding style to your room. 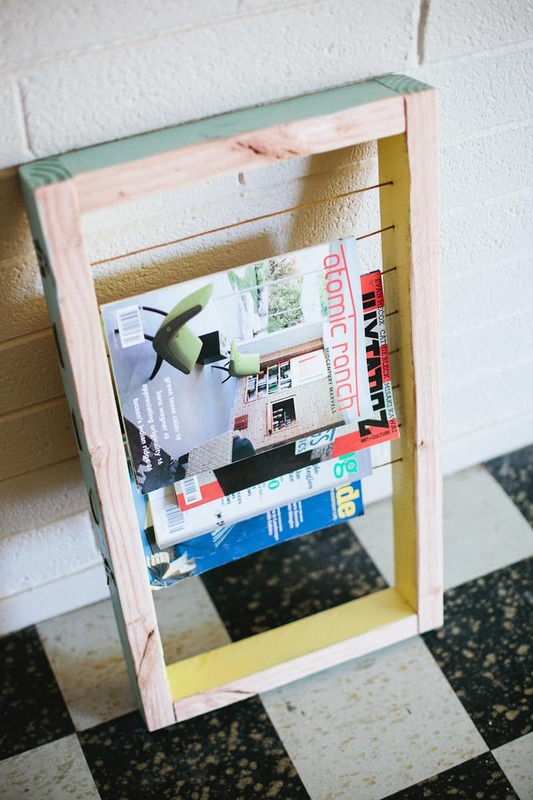 Easy to make and looking great, what more could you want from a diy magazine rack! Chances are you are like us and have the odd magazine (or 10) lying around the house or stacked in a pile and plonked in a kind of out-of-the-way spot. 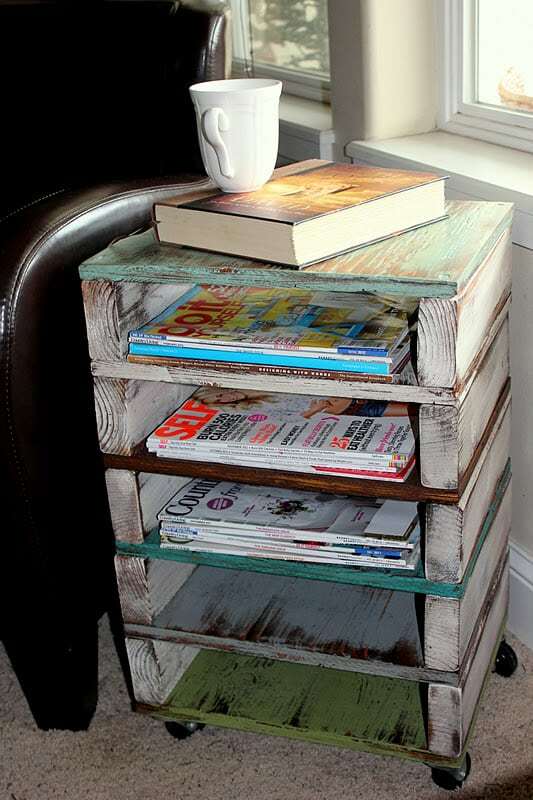 Now is a great time to start your next diy project and put an end to scattered messy magazine piles! 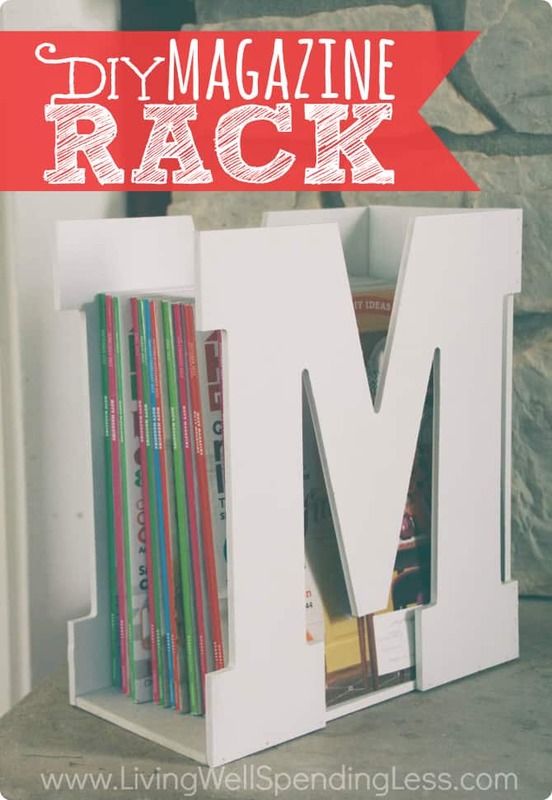 This is one super adorable M magazine rack! It looks complicated but is very easy to make and can be painted in any desired color. Click here to view the tutorial. 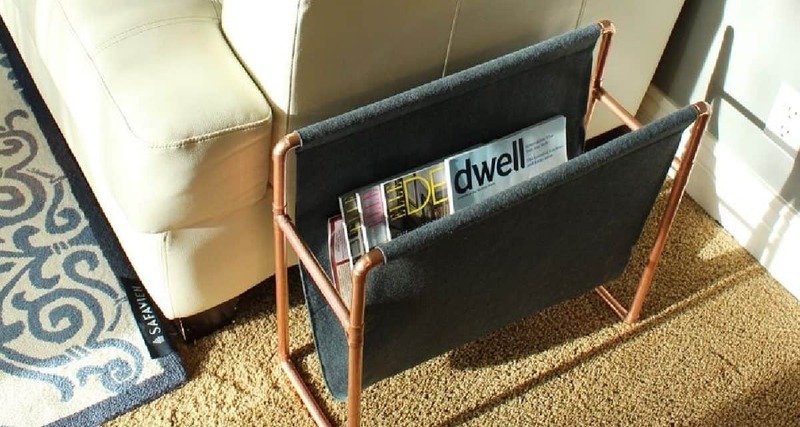 The combination of copper pipes and felt makes for a magazine rack that looks like it has come from a designer store. Follow this link to get the easy to follow directions. Absolutely amazing! This rolling side table is functional, stylish and has loads of storage space for magazines. Click here to read the tutorial. This is a lovely magazine rack that would work well in the bathroom or as a feature in the living room. Follow this link to get the full tutorial. 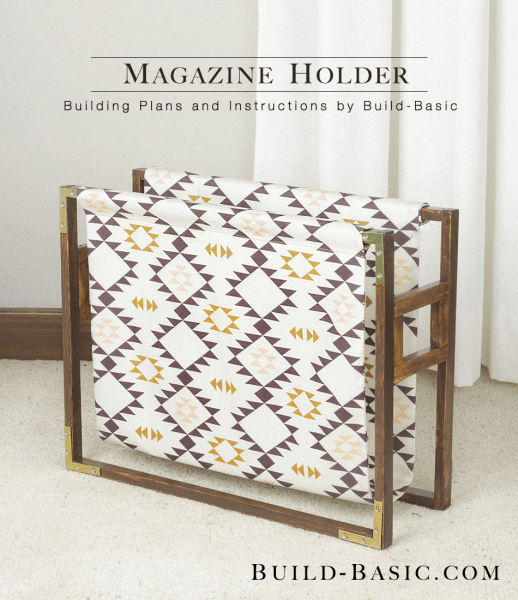 A simple yet stylish magazine holder using fabric and wood. Head over to Build Basic to read the easy to follow step-by-step tutorial.